* free delivery in mainland GB, on working days. The Shine Essential mattress starts the collection with a luxury cover and then weaves Tencel fibres into the fabric for further excellence. Tencel is a modern super-soft fabric that keeps sleepers cool and dry. This stuff is brilliant. 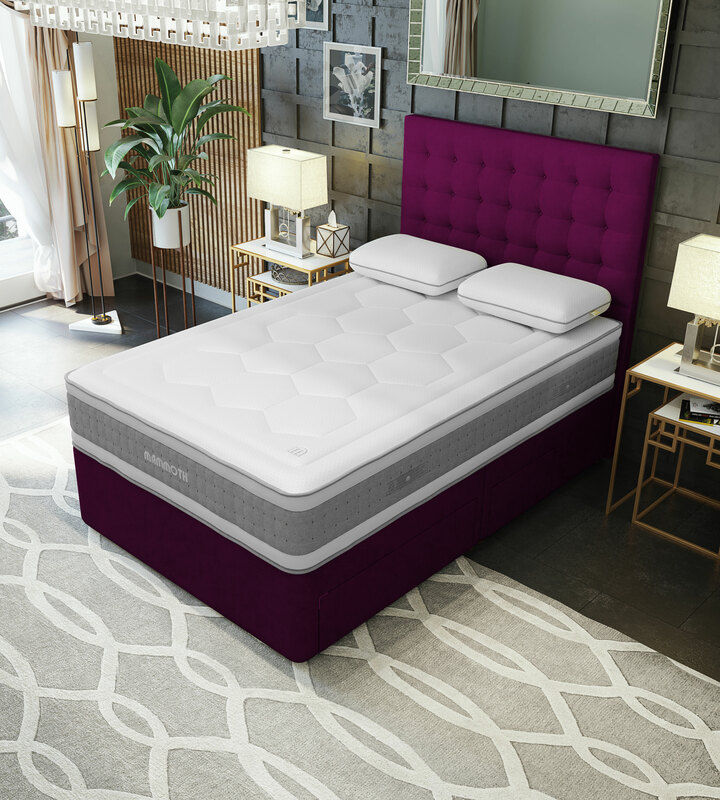 The Shine Essential mattress has Mammoth’s standard three PostureCell® zones which provides tailored support where you need it most – providing a great night’s sleep and extra relief from any aches and pains. 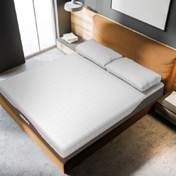 The Shine Plus mattress takes all of the great features and benefits of the Shine Essential mattress and then gives you more of what you love through a deeper mattress. 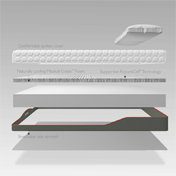 This 270mm deep mattress adds more Medical Grade™ Foam, with now five PostureCell® zones for increased support where it counts. 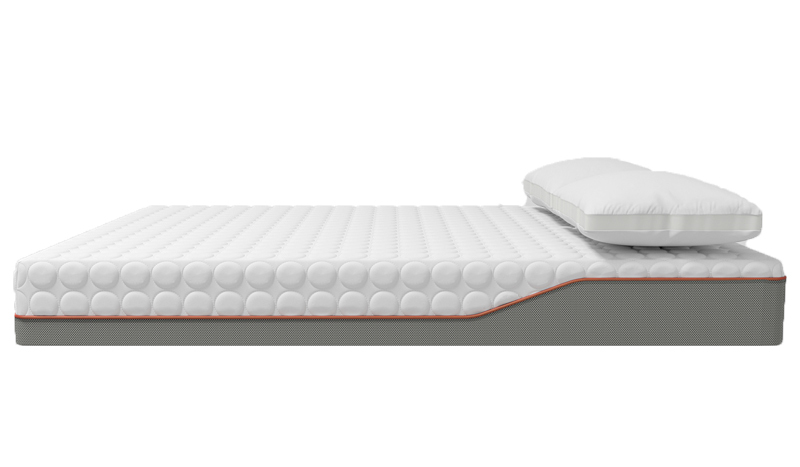 The Rise Plus mattress contains more of Mammoth’s original Medical Grade™ Foam and PostureCell® technology layered on top of a really supportive foam core. A proven formula for better sleep and better health. As with any mattress, we highly recommend that you try before you buy, you can try this mattress and others at 3 of our stores. 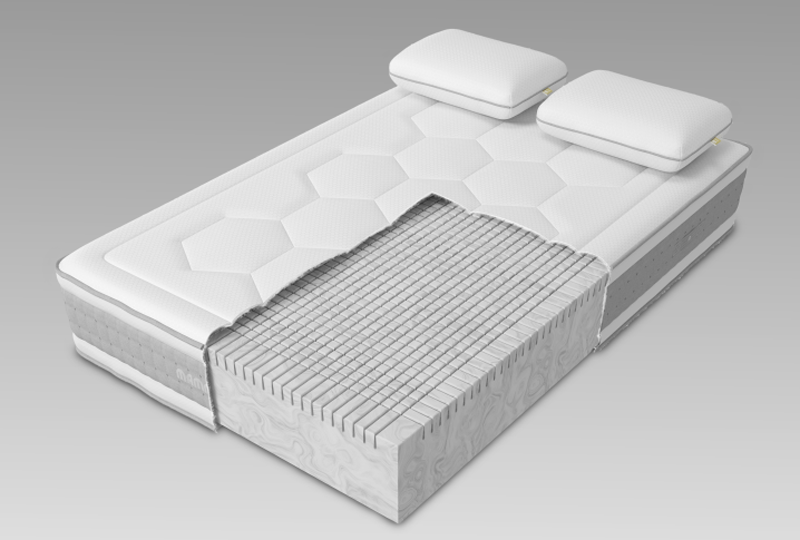 Request information and enquire about the Mammoth Performance Mattress. The Mammoth Performance is unique in the mattress market. 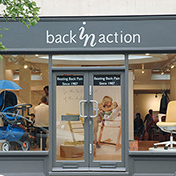 If you are interested in the high-specification foam, you have to try-before-you-buy. 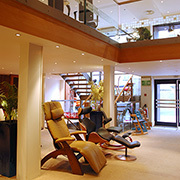 We therefore do not publish prices or quote a price over the phone or email. 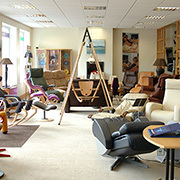 Speak to one of our sales staff in store. Is Mammoth Performance the only mattress you are interested in? 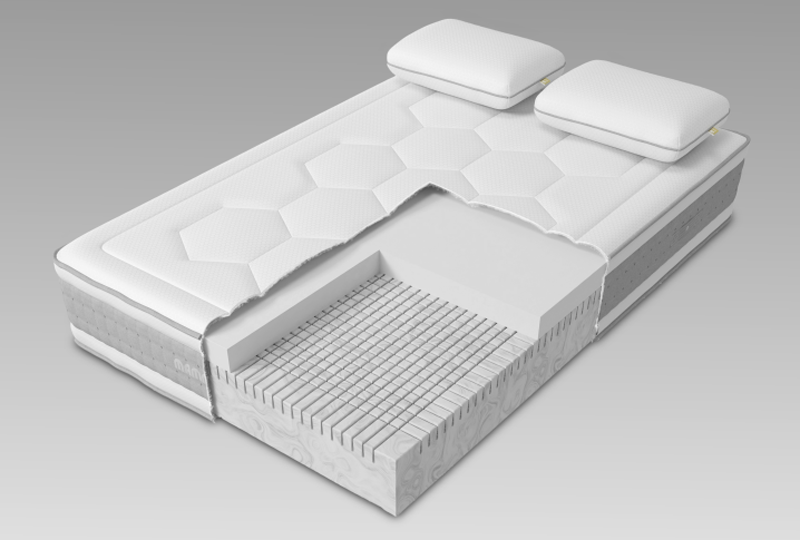 Are you interested in other mattresses that might help any health condition described above?